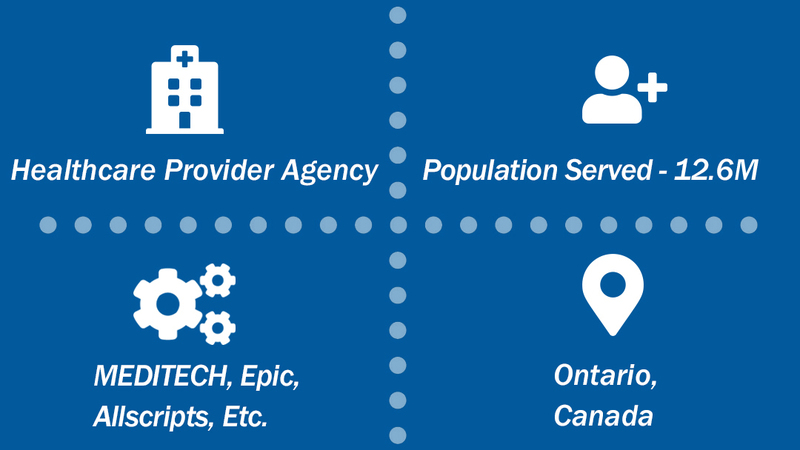 Elmcroft Case Study - Dapasoft Inc.
Our native iPaaS, Corolar Cloud was used to help Elmcroft create a hybrid cloud integration system with their on-prem Cerner CareTracker. 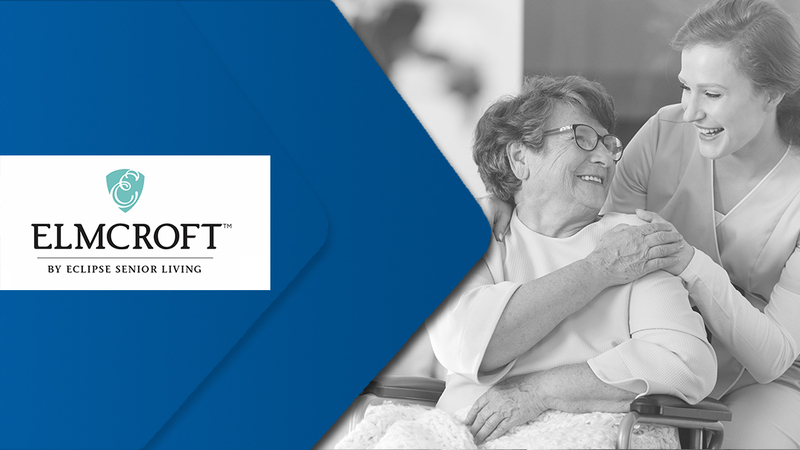 Elmcroft Senior Living was looking at a cloud-based Dynamics 365 solution to engage and coordinate care for patients across 15 states. 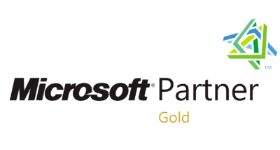 Dapasoft helped create a hybrid cloud integration system by getting data to flow bi-directionally from Elmcroft’s on-prem Cerner CareTaker to Azure cloud. 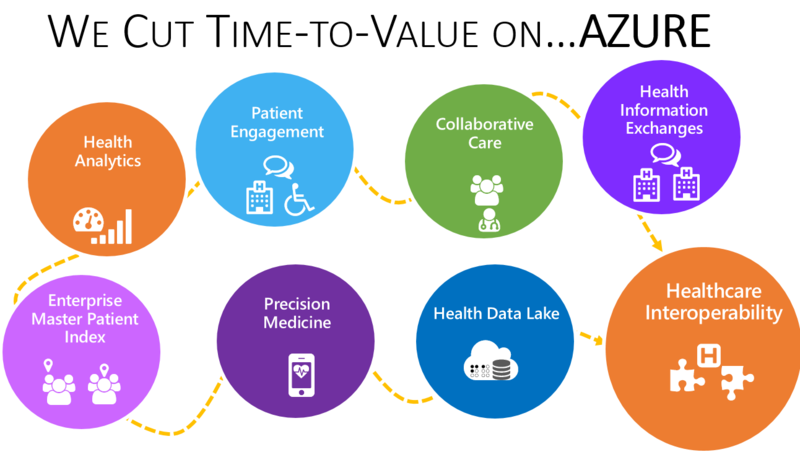 Dapasoft’s Azure native healthcare iPaaS, Corolar, transforms the HL7 v2 messages from Cerner into Dynamics 365 friendly, JSON content for use in Elmcroft’s advanced solution.